Installments as low as $329 monthly! 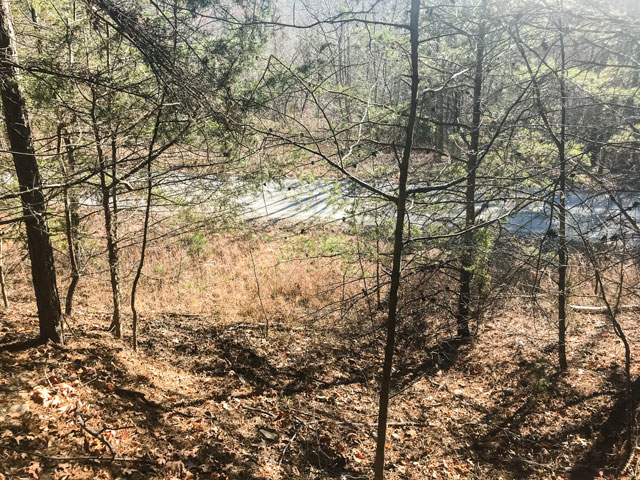 If you�ve ever wanted to own land in an area that is the perfect combination of rural land and easy access to urban amenities, this 2.59-acre lot in Claiborne County Tennessee is the perfect spot. 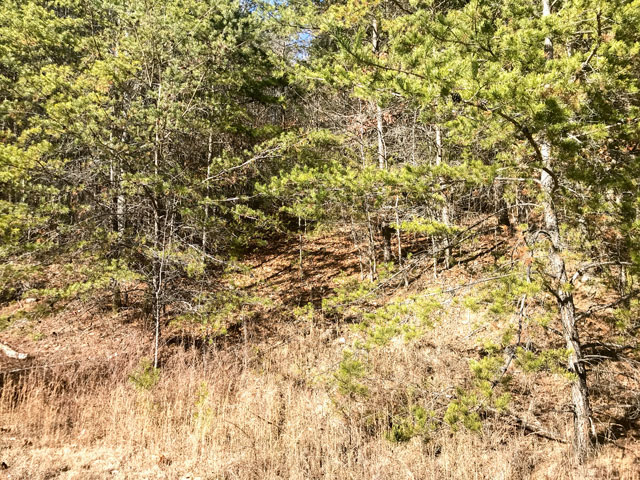 This 2.59 acre property is located in the Lake Community of Lone Mountain Shores only a few blocks from Norris Lake. 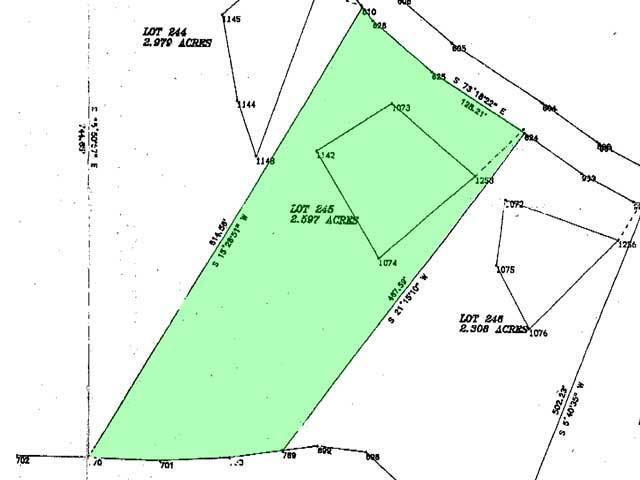 The lot itself covers 2.59 acres and has a gravel road that leads right up to it. The lot has areas that are flat and open, but for the most part, it features rolling hills and medium-size shade trees. During the winter the trees create a snow canopy above the land, and during the fall the colors across the land are breathtaking. 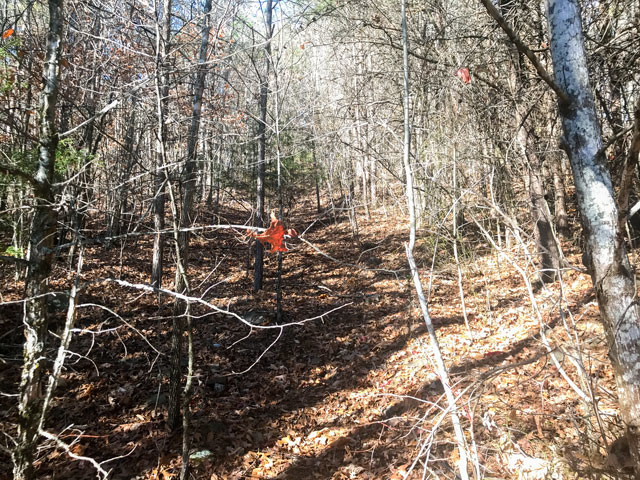 There are a handful of residential homes within a mile radius of the home, but for the most part, this area is not yet developed, quiet, and private. Claiborne County has a rich history dating back to the 1800�s and currently has a population of a little over 32,000. This mostly rural area is home to many state and local parks, and offers many small creeks and rivers for fishing. Just a little over an hour from Knoxville and about 2.5 hours to Asheville, this quiet Tennessee town is the perfect blend of natural beauty and modern amenities. Living in Tennessee means living in one of the most beautiful areas in the county. 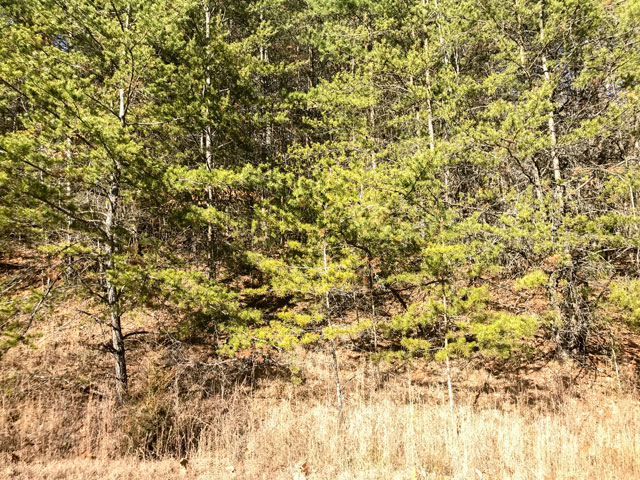 Owning this spacious lot means being 45 minutes from Chuck Swan State Forest, a stunning place for hiking, camping, and exploring. 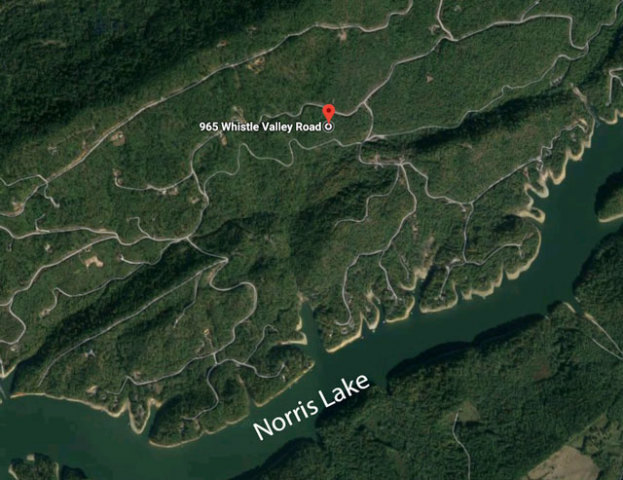 Norris Lake is a popular fishing destination and is a little over an hour away, but streams run just minutes from this beautiful property. For those looking for more adventure, the Great Smoky Mountains National Park is only 90 minutes away and is famous for its gorgeous views, hiking trails, campgrounds, fishing locations, bike trails and land for exploring. 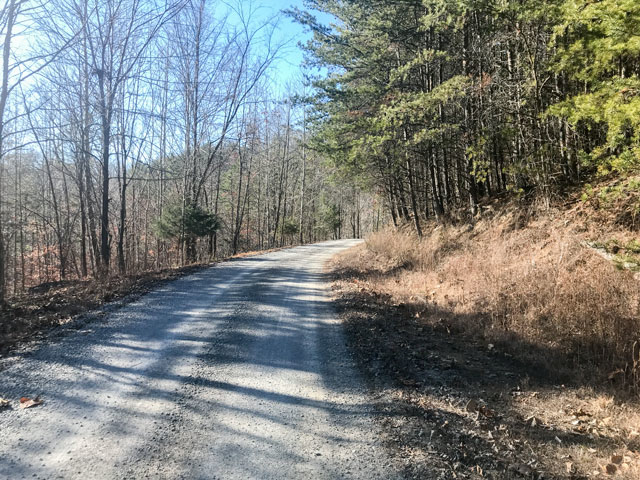 Every season offers a new experience in this quiet Tennessee town, and owning land here gives you easy access to all of the natural beauty surrounding it. 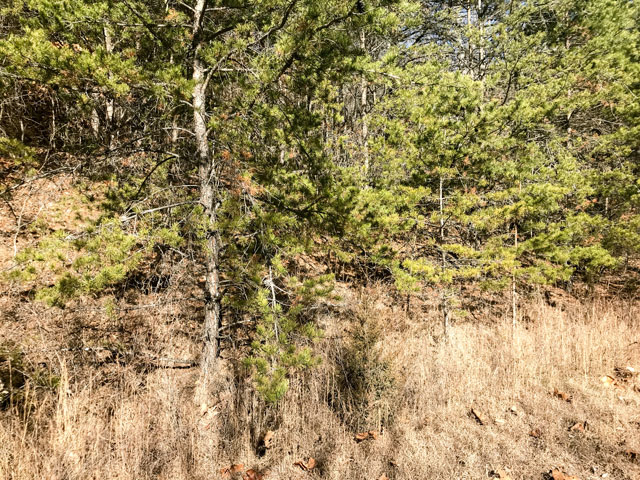 Not only does this 2.59-acre lot put you smack in the middle of the gorgeous Tennessee landscape, but it�s also easy and convenient for the modern family. There are grocery stores and specialty stores less than 30 minutes away, and bigger retail stores like Target are only an hour away. There are great schools in the area, such as Sharps Chapel Elementary and Claiborne High. Although the lot is tucked off of major highways, it is easy to get to modern amenities like banks, salons, gas stations, restaurants and boutiques for everyday conveniences. 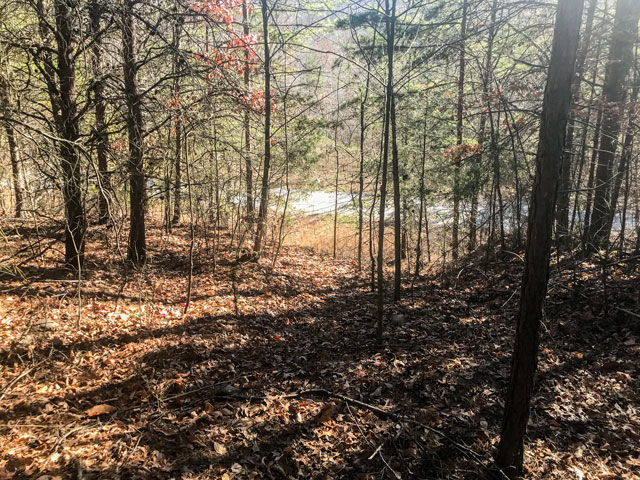 This beautiful property is quiet and tucked away from the lights and noises of the big city, and is surrounded by the natural beauty that Tennessee is known for. It is full of potential and would be a great place where you could build now or hold for the future. 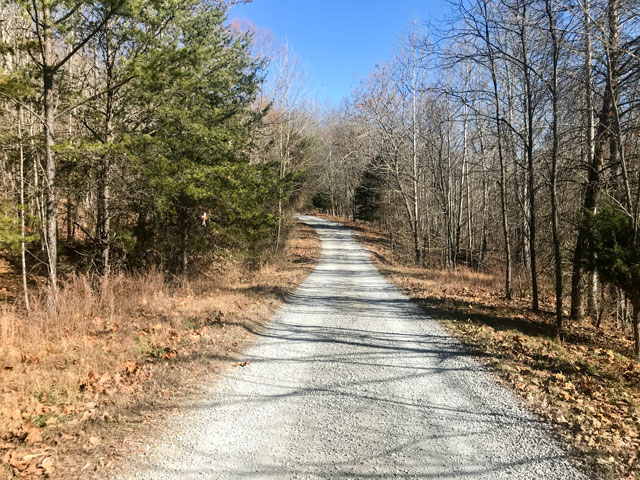 This East Tennessee Norris Lakefront community of Lone Mountain Shores located is New Tazewell in the southwestern part of Claiborne County Tennessee offer marina, clubhouse, boat ramp for the large private community. Zoning Definition: Lone Mountain Shores is a restricted development with minimum square footage of twelve hundred square feet on interior lots. 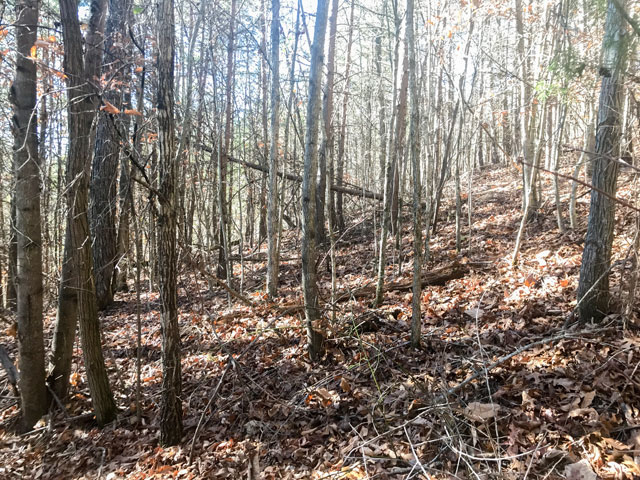 This wooded 2.59 acres has nice building site with a gentle slope for single family residence. with monthly payments of approximately $329.